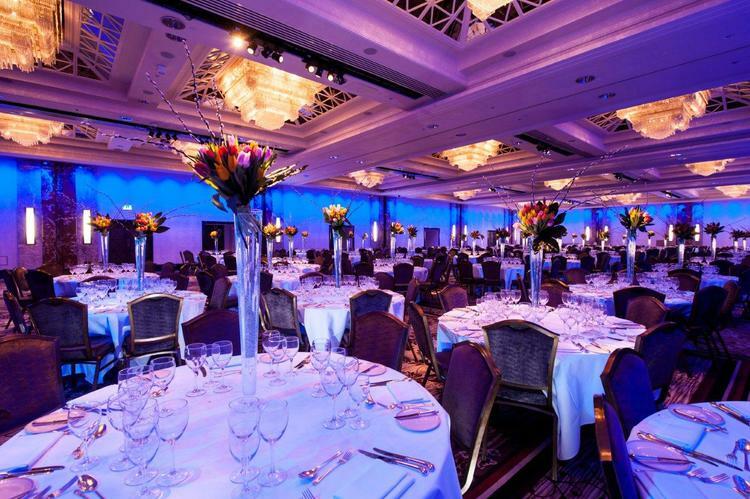 Advanced Boardroom Excellence are hosting at tables at the annual KidsOut Ball to be held at The Royal Lancaster Hotel, London. The KidsOut Ball is the highlight of social calendars and one of the most important fundraisers enabling us to help children. The KidsOut Ball features a night of first-class food, fabulous entertainment, and great money-can’t-buy prizes, including signed memorabilia, original art and tickets to some of the hottest shows of the year! The Ball is a fantastic opportunity for entertainment and networking with some of the country’s most important companies. Funds raised at the KidsOut Ball go directly to supporting disadvantaged children through their Children’s Services.